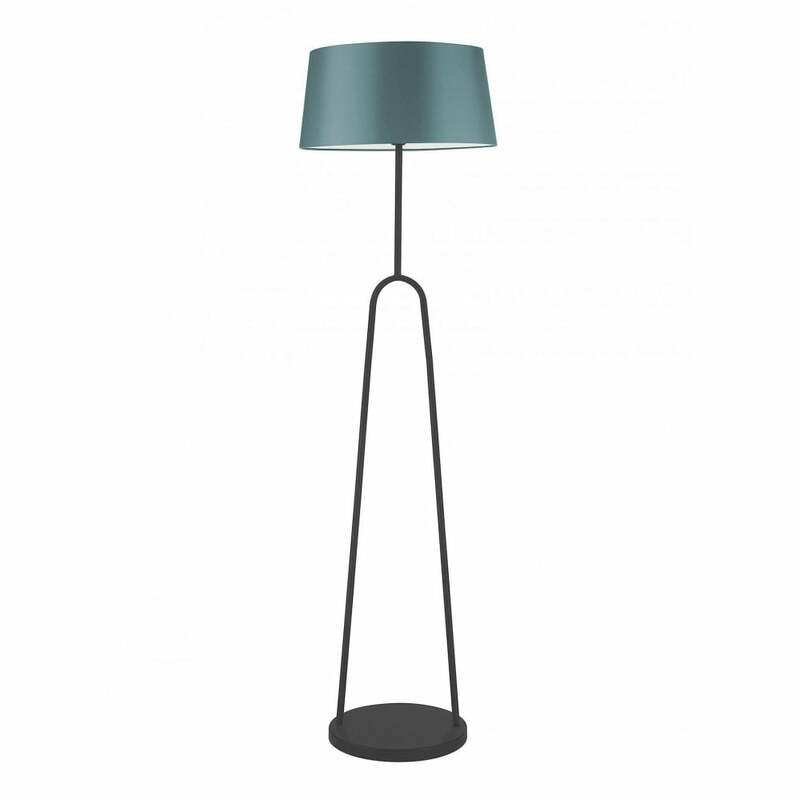 The Coupole Floor Lamp by Heathfield & Co features a distinctive design with a striking metal base. Inspired by mid-century modern lighting, Coupole draws upon an industrial aesthetic with a minimal form and elegant shape. Finished with a hand-made shade in a vibrant hue, choose from a range of colour options to suit your interior style. Pair with a soft leather sofa and stripped back wood for a cool and contemporary look. The Coupole range includes table lamp, floor lamp and wall light options. Make an enquiry for more information. Priced for 18" French Drum shade with silk outer and white pvc lining. Other options available.